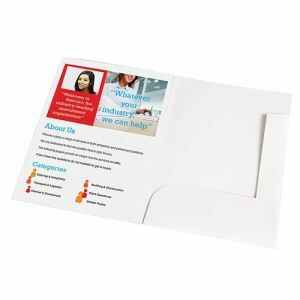 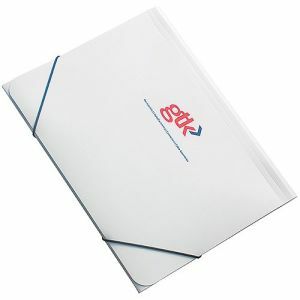 Promotional A4 Clipboard Folder. 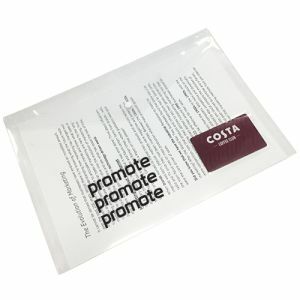 Front cover incorporating transparent inside pocket. Made from PVC overboard. 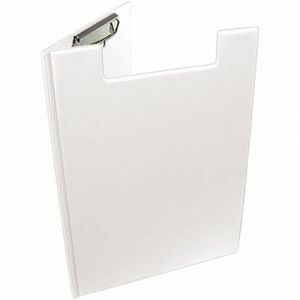 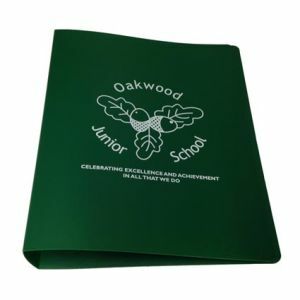 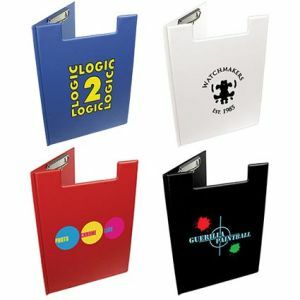 This printed clipboard folder is perfect for exhibitions and give aways. 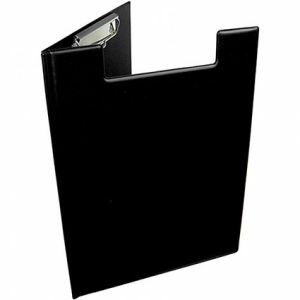 A sturdy reliable & useable product. Great for schools and offices everywhere.